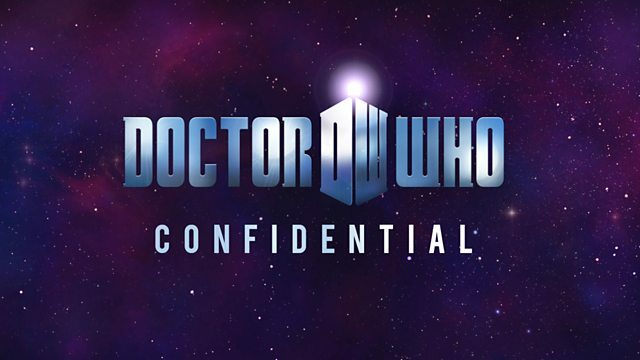 BBC Three - Doctor Who Confidential, Allons-y! Behind the scenes of the tenth Doctor's final episode, witnessing everything from his final showdown, his poignant goodbyes and, of course, his regeneration into the new Doctor. Doctor Who Confidential gets up close and personal with David Tennant as he contemplates his last days as the Doctor. On set for his final episode, his final scenes, his final words, the tenth Doctor's time has come to an end and Confidential is there to follow him every step of the way. Witnessing everything from his final showdown, his poignant goodbyes and, of course, his regeneration, this intimate account of TV history pulls out all the stops for the ultimate Doctor Who finale.